Looking to be the next Arianna Huffington? Well get ready for a tumultuous, yet invigorating work life filled with story hunts, writer management, and appealing to readers who demand the best from every article. It sounds tough, but you’re bound to discover a world filled with stories and interesting people. Not to mention, you don’t have to be an experienced web designer to launch and manage your website. 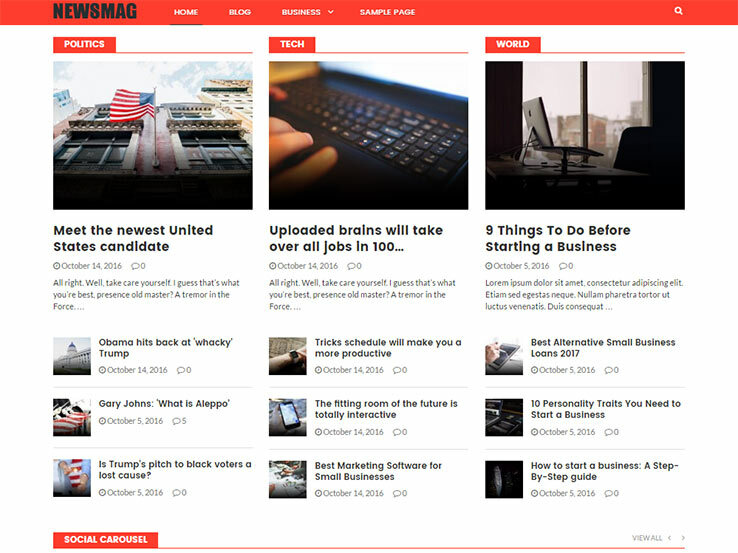 It all comes down to choosing a magazine or newspaper WordPress theme. 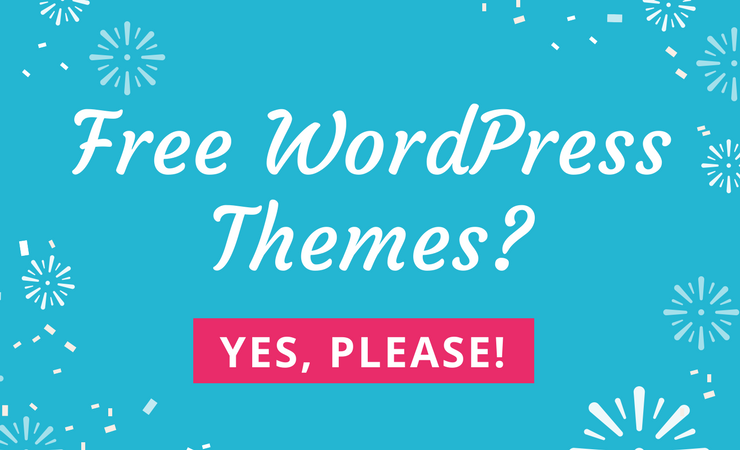 A simple Google search will deliver plenty of these themes, but uncovering the true functionality and power of an individual theme is often much harder than it seems. That’s why we’d like to give you a more in-depth look for some themes that have shown promise in certain niches. When it comes to news themes, there’s no better place to start than with the NewsMag Pro solution. On the surface, NewsMag Pro has an elegant and raw design, with striking post styles and news widgets for making your articles professional and easily digestible. The theme comes with one default demo, which delivers carousels, sliders, and demo posts for you to get your feet wet. 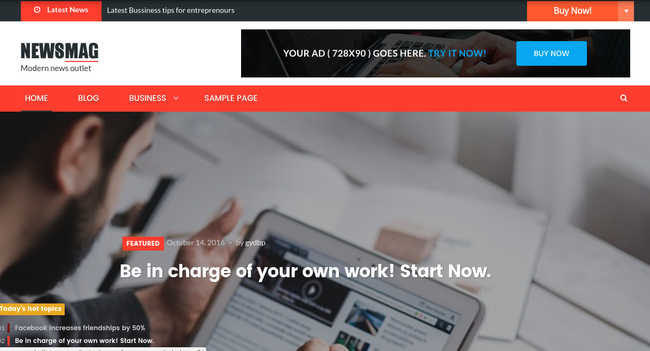 For the price of $59, NewsMag Pro presents an affordable launching pad, with plenty of tools for the price and a credible development company to get support from. Newsmag Pro goes for $59. That’s certainly not on the low end for such a basic design, but most serious businesses can foot that bill. Installation comes easy with the actual theme. 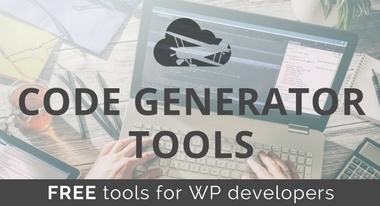 Although it may take a minute to figure out the demo content activation process, all of the posts, formats, and graphics are inserted into your website with the help of two importing plugins: Widget Importer & Exporter and WordPress Importer. After that, all you need to do is assign a static front page. Even though I found it a little tedious to install the demo content, I figure this was mainly user error. Anyway, that gave me a chance to see what the Macho Themes support team was all about. 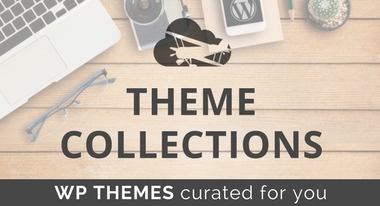 Macho Themes has a nice support page for looking at FAQs and documentation for each theme sold. You can also submit a support request through email. Although you’re not able to call Macho Themes, email typically serves as the primary means of communication for theme companies. 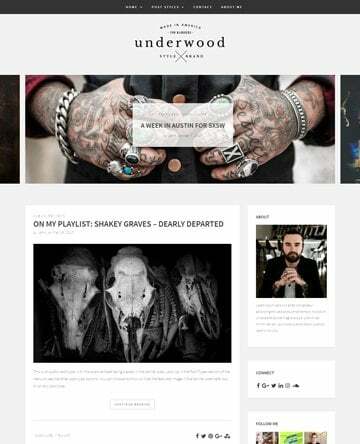 Finally, you can follow the Macho Themes blog for updates and contact them on social media if that’s more your style. Once installed properly, Newsmag Pro looks pretty modern and functional for a smaller news website. The slider pulls titles, featured images, and author information from recent posts. The customization tools look suitable for all experience levels. The banner ad brings in money for your site, with AdSense provided as an option. For such an uncomplicated theme, Newsmag Pro has a surprising number of widgets and built-in features that turn your little magazine into a real news-breaker. For example, the news ticker greets customers with the big stories, while the carousels and grids are organized throughout the homepage for guiding customers to relevant articles. You’ve also got some social media buttons in the footer. Google Fonts, unlimited color schemes and WooCommerce support all come together for a more advance design experience. 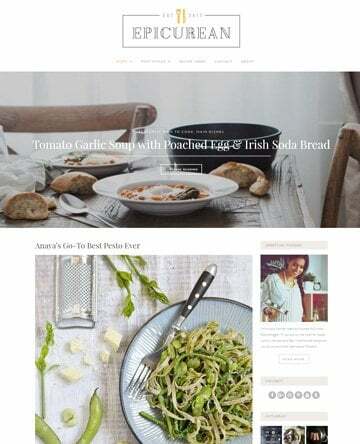 The fonts and colors are easily adjusted in the backend, and you can always add a quick WooCommerce page in case you’re planning to sell merchandise or subscriptions. The final advantage of choosing Newsmag Pro ties into the actual articles. 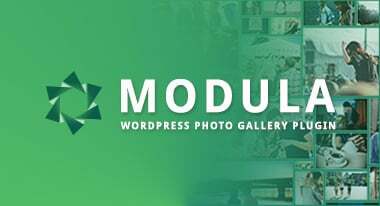 They generally look like regular WordPress blog posts, but the default fonts and formats are easy to read and enticing to the eye. I know some webmasters will want to remove the sidebar for more simplicity, and this is entirely possible. Along with all of this, you receive related post links at the end of the articles and quick navigation buttons for jumping to older or newer posts. The color combinations are truly unlimited. The built-in widgets turn any site into a full-fledged information machine. We’re talking homepage sliders, popular posts, post carousels, a banner, and social media buttons. The news ticker delivers breaking news towards the top of the website. You can enable and disable the banner ad and connect it to AdSense to make money for your efforts. The developers only have one article for this theme in the documentation, and it’s a rudimentary guide on how to install the theme. The homepage slider pulls recent posts, but it doesn’t have an option to upload regular images or older posts you’d like to revive. Who Should Be Using NewsMag Pro? After playing around with Newsmag Pro for quite some time (creating new posts, configuring widgets, and adjusting colors and other settings) it’s clear the theme serves a niche purpose in the market. It’s designed for people who would like to practice managing an online magazine or slowly figure out the ins and outs of the business. Why? Because it provides beautiful article formats, and the features are really all you need for a smaller magazine. As you expand, the support documentation and powerful features (widgets, plugins, built-in tools) become even more essential. I’m assuming Macho Themes will eventually make more documentation surrounding the NewsMag Pro theme, so I’m not too worried about that. As for the features: They’re made for small to mid-sized magazines. If you’ve used (or are currently using) Newsmag Pro, please let us know about your experience in the comments section below. Would you recommend it to one of your friends? Do you agree with our conclusions that it’s a theme made for beginners in the online news market? Good quality magazine and news theme, could it be used in other CMS like DRUPAL? 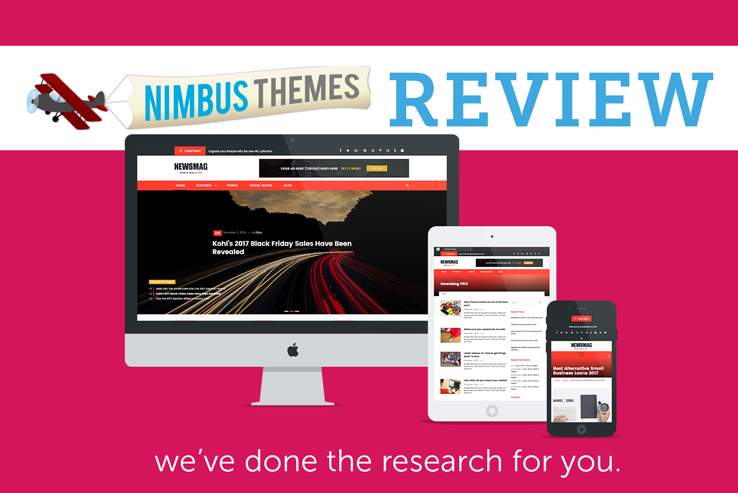 Yes, Newsmag Pro is a fantastic theme, but unfortunately, it is a WordPress only theme. Thanks so much for this tutorial! I really appreciated a good, detailed review! This answered all of my questions about the NewsMag Pro. I think I just might test it out for myself! Hi Dennis, \n Glad you found our in-depth review useful. I agree, the Macho Themes Team did produce a quality product with this one. Best of luck with your new site. 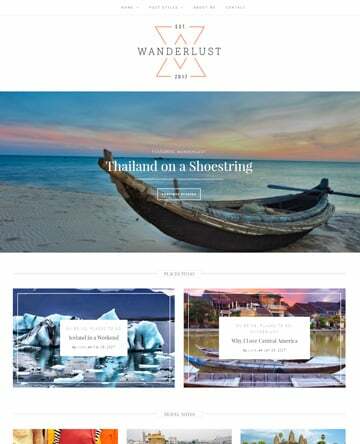 No Swati, I don’t think that this can be used in DRUPAL because I have tried it, but indeed it’s a wonderful theme. Good theme and quality content magazine. 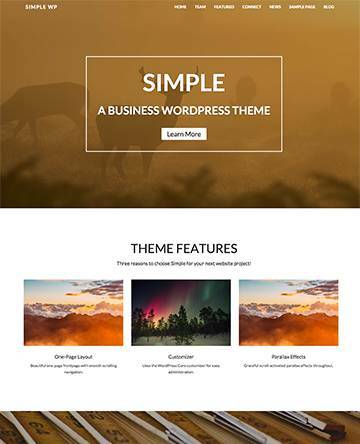 Newsmag Pro is a quality theme with a lot to offer. 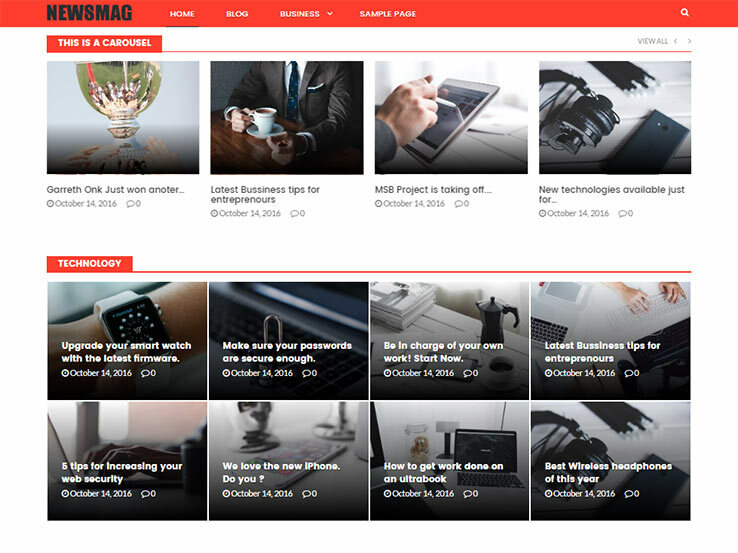 Good quality theme and content magazine.